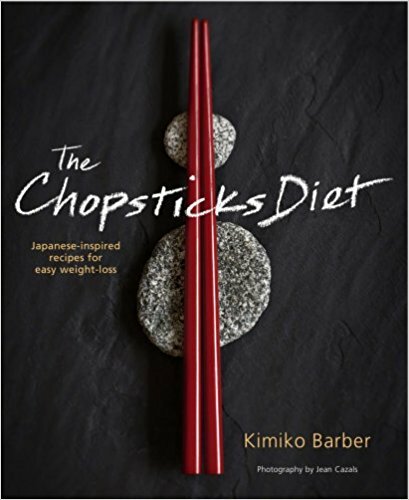 Kimiko Barber uses traditional ingredients to offer perfectly balanced dishes from breakfast through to dinner. She takes advantage of Japanese ingredients that are highly nutritious and very low in fat, including tofu and seaweeds, but she also includes, among others, konyaku that has no calories or fat but is high in fibre. With health-giving recipes like ‘Crab and Pomegranate Scattered Sushi’ to ‘Baked Fish and Vegetable Parcels’, filled with nutritious, low-fat and delicious ingredients, this is the stress-free way to enjoy your food whilst losing weight.